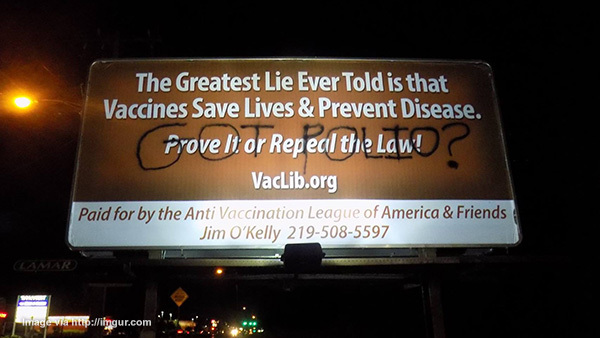 One man’s journey to spread the truth about vaccines has resulted in a wave of criminal vandalism. 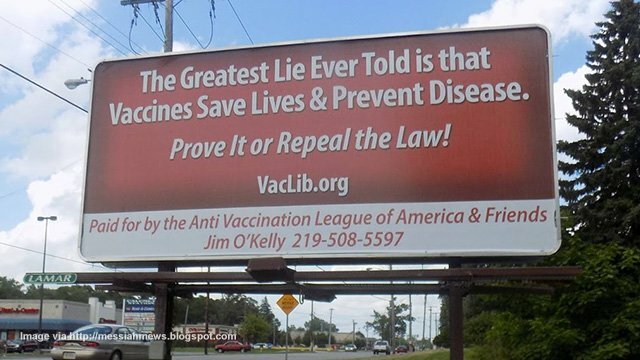 Struck by his own daughter’s 36-year battle with vaccine injuries, which ultimately resulted in her death, Jim O’Kelly, 74, decided to purchase billboard space throughout northwestern Indiana to warn other parents so they don’t succumb to the same devastating fate — except that pro-vaccine fanatics have taken to destroying O’Kelly’s labor of love. At least one of O’Kelly’s seven billboards was reportedly tagged with the words “Got Polio?” in black spray paint, an apparent reference to the misguided belief that vaccines somehow eradicated polio. This popular claim has been thoroughly debunked, but the dulled consciousness of the mainstream media-fed dolts who committed this crime clearly doesn’t allow for rational, critical thinking on the matter, thus their reactionary, ignorant response. Not even phased by the act, O’Kelly remains committed to the cause, having openly emblazoned his phone number on the giant billboards. If even just one parent reconsiders vaccination for his or her child as a result of the large signs, then the campaign will be a success, in O’Kelly’s view. The ultimate purpose of the billboards, he says, is to prompt government officials to withdraw approval for all vaccines pending solid evidence that they work as claimed. Believe it or not, vaccine “science” simply doesn’t exist — at least not supportive science, anyway. 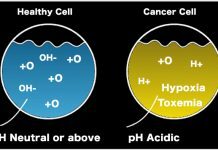 Oh, surely you’ve heard mainstream media talking heads blather about how the science is settled on vaccines, but nothing could be further from the truth. This is why the federal government established a separate legal framework for dealing with vaccine injuries. The National Childhood Vaccine Injury Act (NCVIA), which was established in 1986, covers for vaccine corporations that harm children with deadly vaccines that don’t work. It provides these profit-driven entities with immunity from all liability, meaning that if a child is injured or killed by a vaccine, it’s never the fault of the vaccine, in the eyes of the law. And then there’s the money that’s paid out from this fund, which is paid for by taxpayers and people who buy vaccines via an added tax — vaccine companies don’t pay a dime! 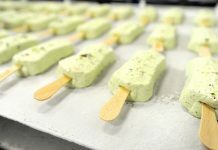 And despite a $2.5 billion payout, thus far, two out of every three applicants seeking compensation from NCVIA for vaccine injuries are denied their claims. All of this is troublesome to O’Kelly, who wants more parents to know that vaccines aren’t safe or effective — and once they cause damage to a child, there’s no turning back! He’s written letters to some 150 lawmakers throughout Indiana, and he’s also started a national vaccine awareness group known as the Anti-Vaccination League of America, which he hopes will further the cause. “My message is about them proving that vaccines save lives and prevent disease, not about repealing the no-liability law,” says O’Kelly, noting that no amount of money can take the place of a lost child.